Trendy and delicious flavours come together on one pizza for an amazing solution to weeknight dinners without having to order takeout. Preheat oven to 450°F (230°C). Grease 17- x 11-inch (45 cm x 28 cm) baking pan and sprinkle with cornmeal. On lightly floured surface, roll out dough; transfer to prepared pan, stretching to reach sides. Spread dip over dough, leaving small border all around. Sprinkle with cheese. Top with chicken, bacon and onion. Bake for about 20 minutes or until bottom and edges are golden brown and cheese is melted. Top with avocado slices and scatter arugula over top. 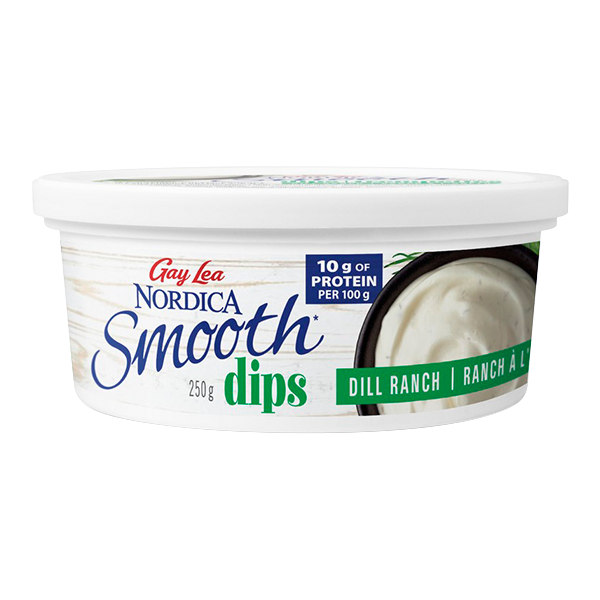 Serve with additional dip on the side. Add a bit of heat to the pizza by topping with sliced fresh or pickled jalapeño peppers before baking.